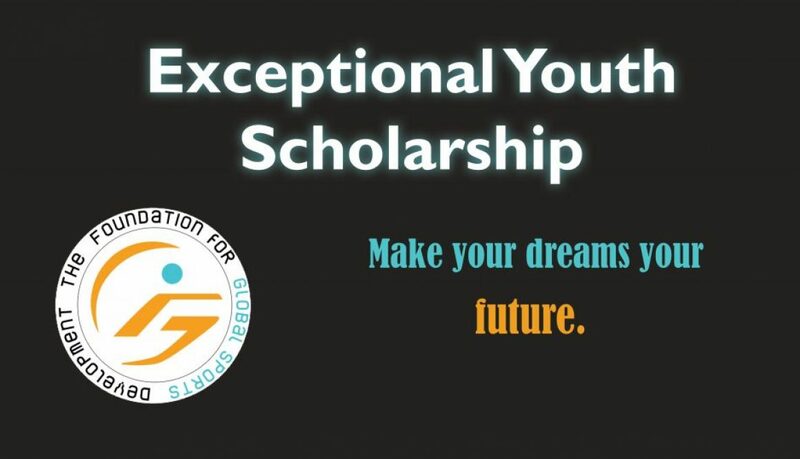 Ten youth will receive a $5,000 scholarship to offset college tuition and expenses. 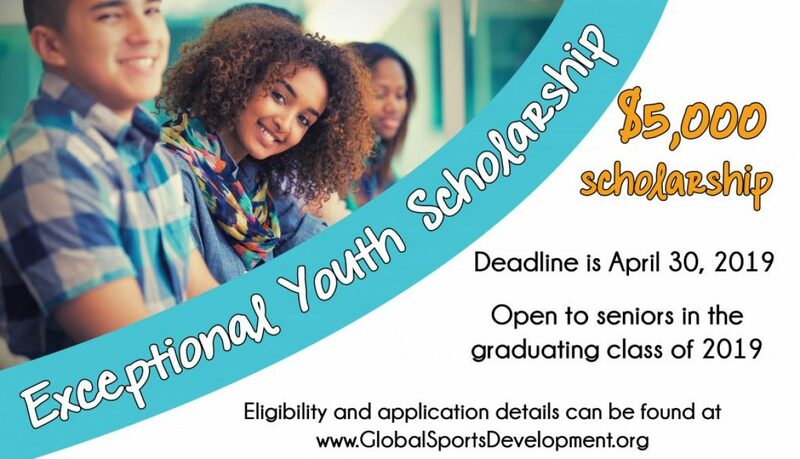 Los Angeles, CA – The Foundation for Global Sports Development (GSD) is pleased to announce the winners of the 2016 Exceptional Youth Scholarship Award. 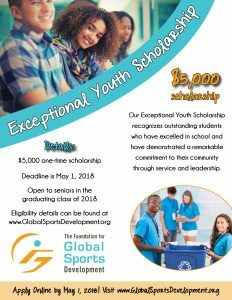 The foundation established this scholarship to recognize high school students who have demonstrated outstanding dedication to both their academic success and the betterment of their community. 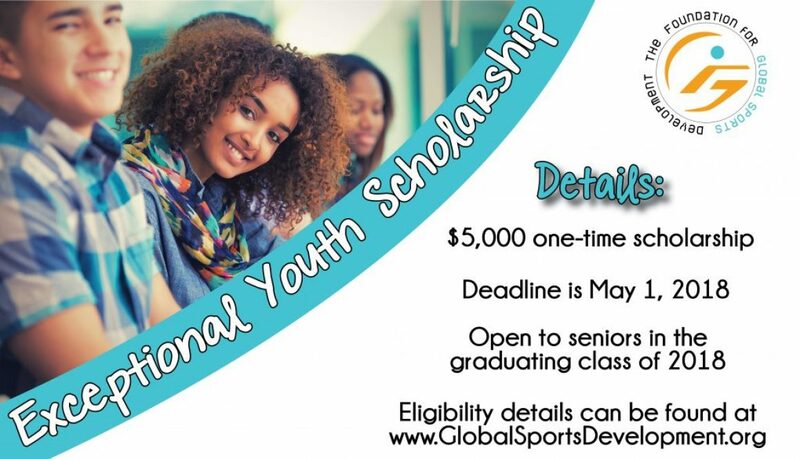 Scholarship recipients have been awarded $5,000 to be used towards their 2016-2017 tuition and expenses at a four-year university or college. View the original press release at PR Web.